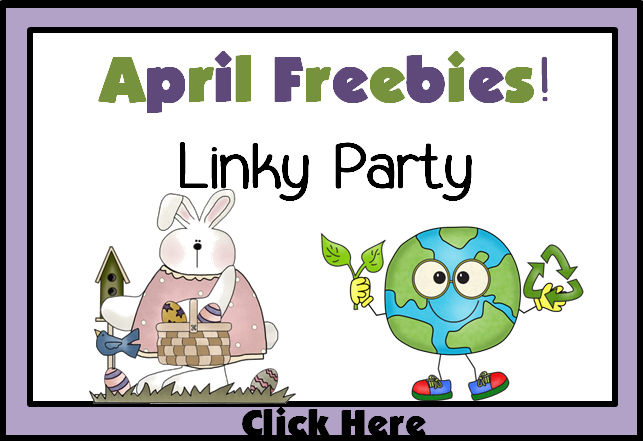 Today I am linking up with Stacy from Teacher's Take-Out for her April Freebies Linky Party! April has many things going on, so if you are looking for a wide variety of activities that are all things April, then you must check out her linky! Below you will find 3 of my FREEBIES, one for each theme that can be covered in April. 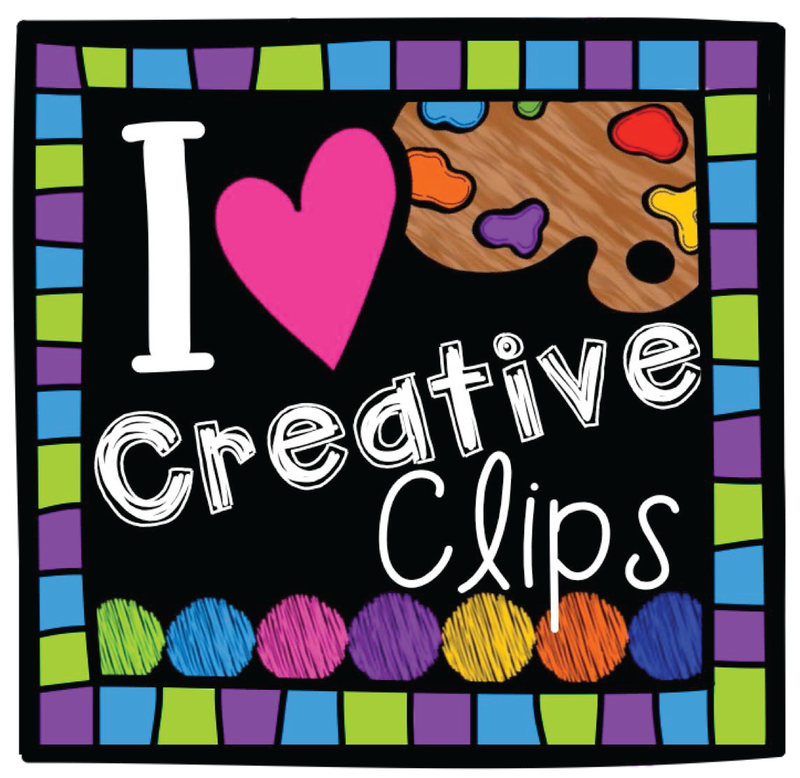 For Spring, I have this newly updated ABC Order Cut & Paste Printable activity set. 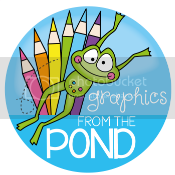 For Easter, I just recently created this Easter Sentence FREEBIE. For Earth Day, which is April 22nd, I have this brand new ABC Order Cut & Paste Printable which focuses on an Earth day theme of reduce, reuse, and recycle. Click on each picture above to download your free copy. 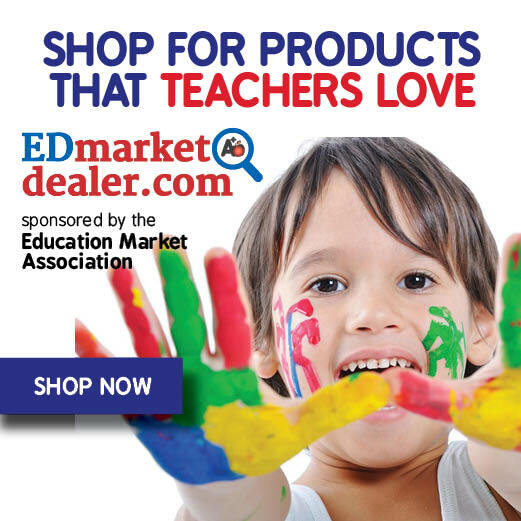 I hope you can find these resources useful. I'd love to hear your feedback! 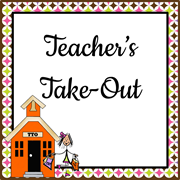 Thanks for stopping by today and don't forget to hop on over to Teacher's Take-Out to grab many more freebies! You can click the button below to go there now. Thank you for linking up! You added some great resources! Love your blog! !